Spending the winter in the valleys and culminating summits - time for an adventure, the perfect form of alpinism. 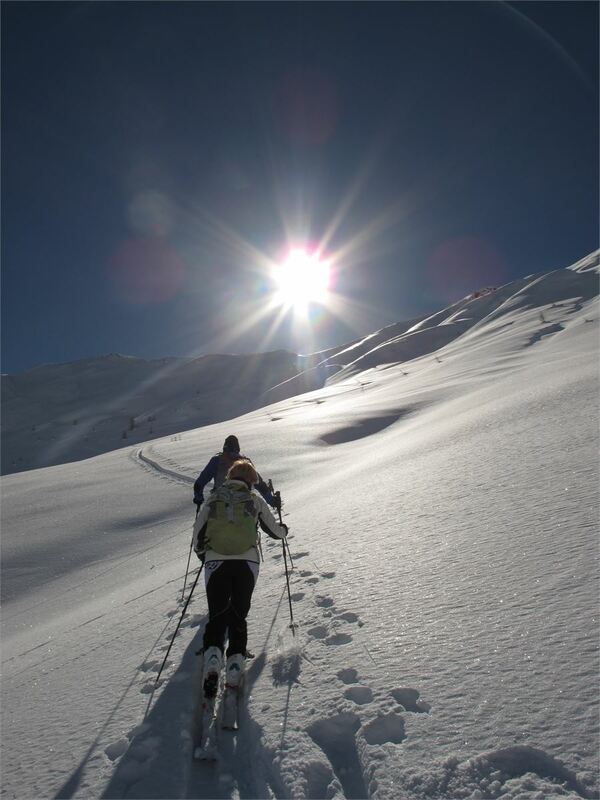 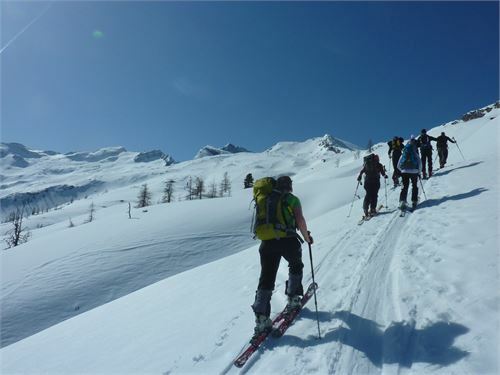 New adherents find pleasure every winter experiencing skitours. You exchange the dull ski-runs with wonderful ski-runs with powdersnow. 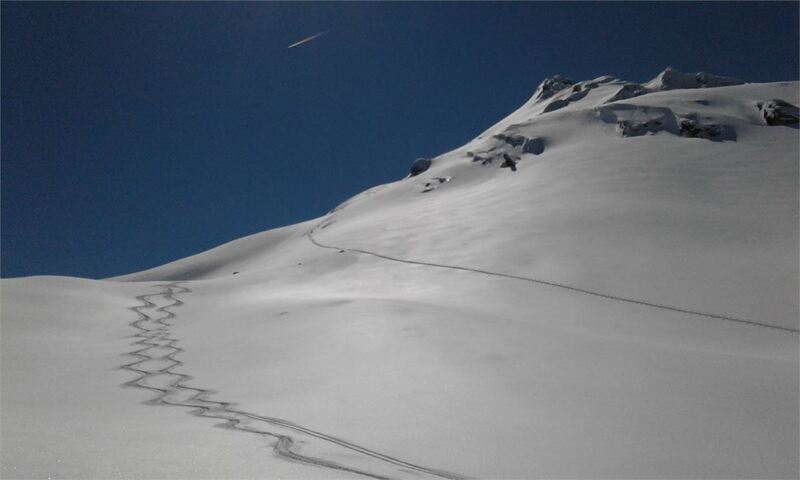 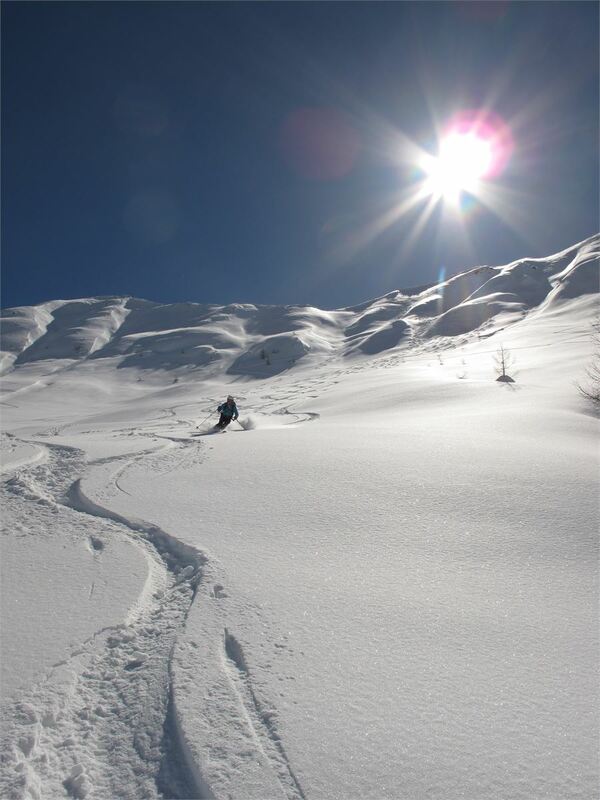 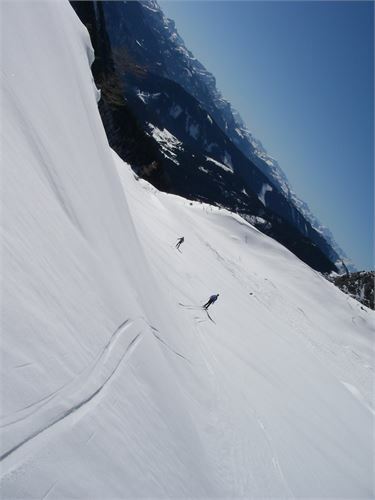 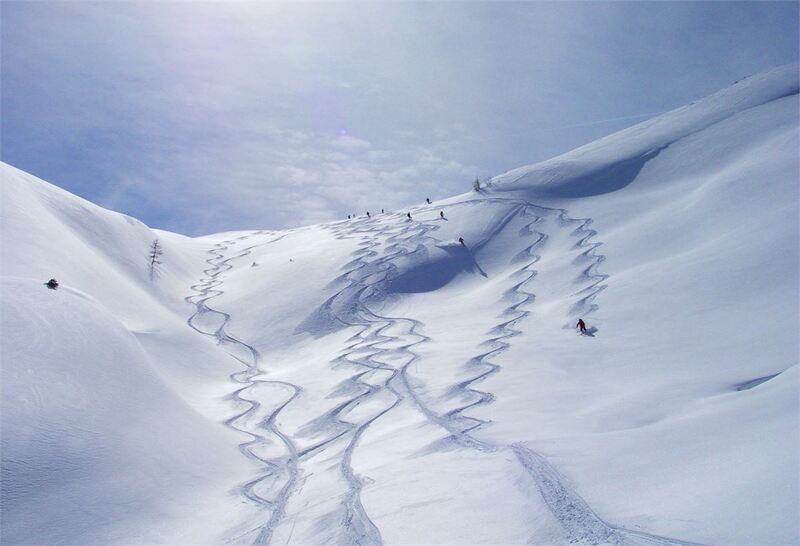 Description: Skitour in an easy compound, ideal for newcomer. 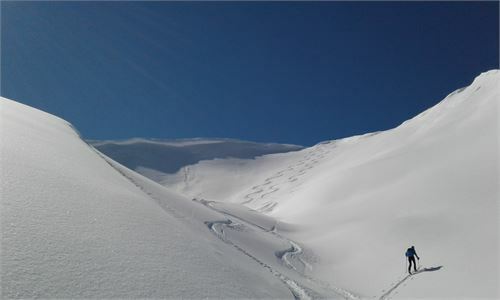 The tour is chosen depending on the weather circumstances. 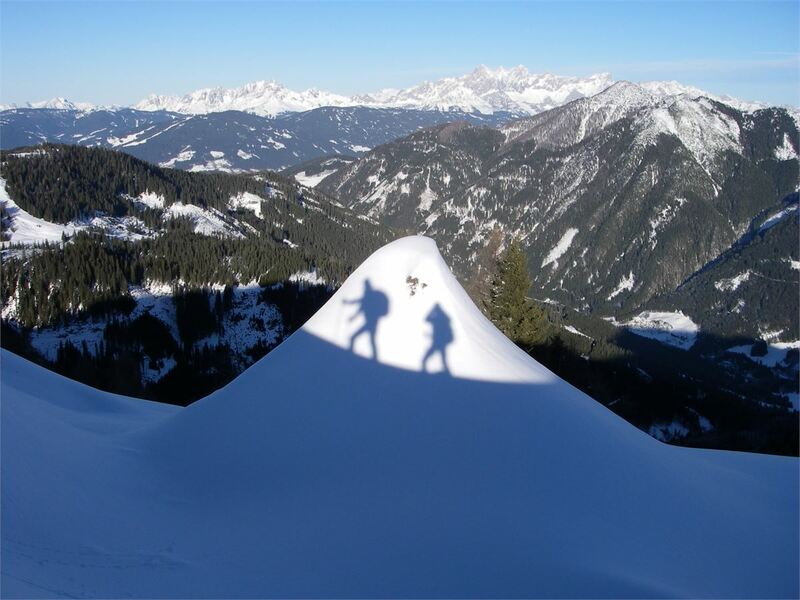 Description: We organise skitours in the "Niederen or Hohen Tauern"" depending on the shape of the participants and on the snowsituation and avalanche warning system.